S.E.O - just three letters slapped together. No big deal, right? If you created a website for your business and don’t mind if no one is able to see the site due to the lack of visibility on search engines, then yes, no big deal. On the other hand, a business with an optimized website of SEO best practices will actually rank well on search engines, leading to a larger audience and likely to bring in more revenue or completion of the website's goal. Which would you prefer? Three very important letters, SEO stands for search engine optimization. 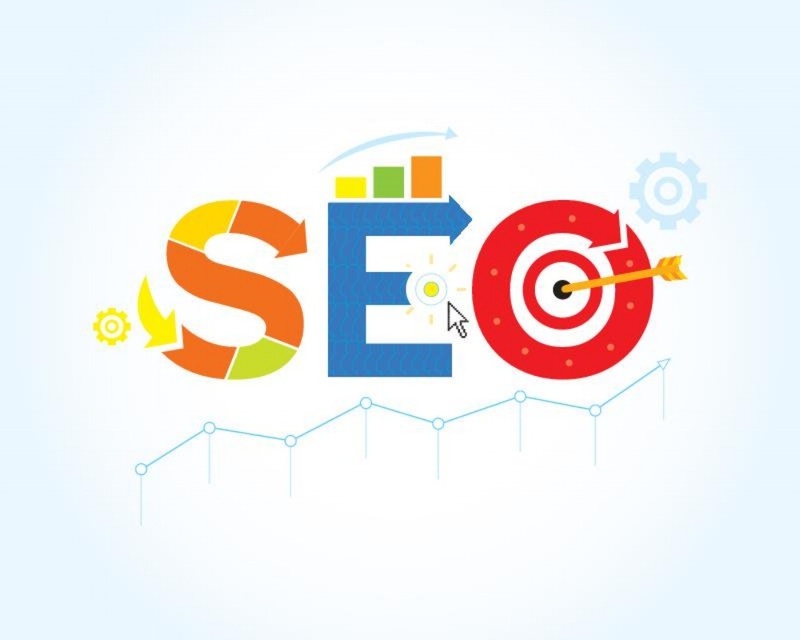 SEO is defined as: "A mix of techniques used to increase the amount of visitors to a website by obtaining a high-rank placement in the search engine results page." Types of search engines include Google, Bing, and Yahoo. These search engines create fancy rules, called algorithms, that websites must follow in order to rank. Google itself contains over 200+ ranking factors that are all considered as a user inputs a search query. Once the search button is clicked for a particular term or phrase, bots and spiders quickly crawl all sites in the database related and return the top websites most relevant and best following the 200+ ranking factors according to the search query. As Google is the worlds leading search engine, claiming 68.54% of the market share, it’s important to carefully consider and abide by all algorithms in order to reach your business’ target customers. Search engines exist to provide exactly what the user searched for. The more enhanced and accurate the search engine, the more often a user will visit when considering to conduct another search. Therefore, a great overall website considers the search engine algorithms, but also ensures their site is easily navigable for both a user and search engine to understand. If both of these are followed, search engines will rank your site when relevant to a search query, hence more visits to your website. Since search engine’s main point is to provide relevant information to the user, they are constantly updating their algorithms. In the past, there have been multiple instances of people manipulating the algorithms in order to increase their rank placement. The search engines constantly update their algorithms in order to continually prevent this action from happening. Therefore, SEO is a constant battle, something to stay on top of. If the search engines are always evolving, SEO does the same. If ignored, it is almost guaranteed your website will drop off in rankings reaching fewer overall site visits. To keep your website ranking well, those three letters are a must – SEO!